Don't despair if your boiler has broken down. 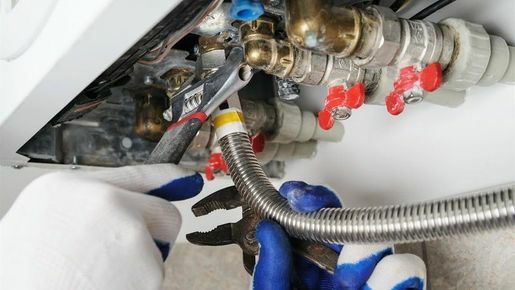 Call us in Goring-by-Sea, West Sussex, for a thorough boiler repair service that ensures everything runs smoothly again. Call on Phoenix Plumbing & Heating when your boiler requires urgent attention. Our Gas Safe registered engineers are experienced trouble-shooters and will look for the most reliable solution at the lowest cost to you. Rely on an outstanding plumbing service that'll save you time and money in the long run. The central heating system breaking down can be a big worry for you as a homeowner, and it can be a nuisance trying to get the problem fixed. Phoenix Plumbing & Heating advise you on the best course of action which will get things back up and running again. Contact Phoenix Plumbing & Heating for a thorough boiler repair service that won't leave you stuck in the cold.